In this chapter we will finally start describing string theory. 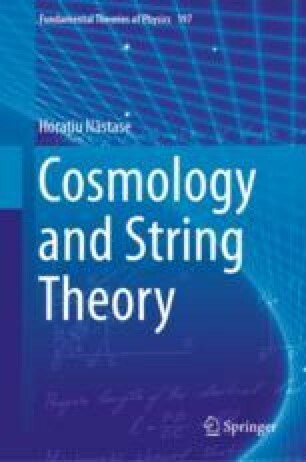 String theory is a theory of relativistic strings. That means, it is not like violin strings, or cosmic strings, which are essentially non-relativistic and as a result can have compression modes, along the string. Also, unlike them, they represent an idealization, and have zero thickness, i.e., they are truly one-dimensional, and moreover their endpoints will move at the speed of light. But like them, will be characterized by a certain string tension, or energy per unit length, T.